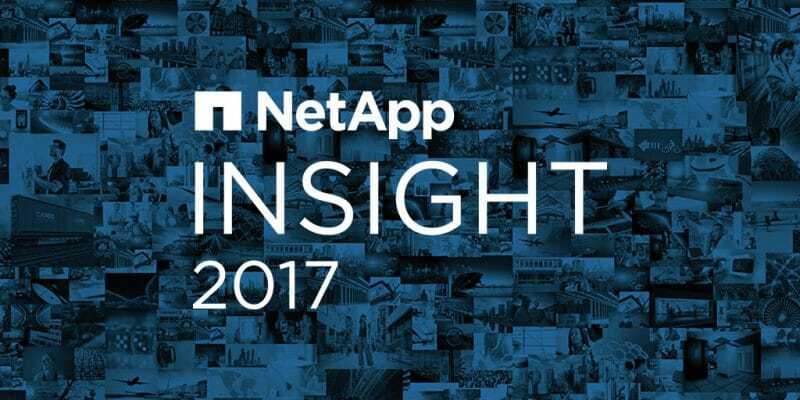 Insight, NetApp’s annual conference, returns to Vegas next week. Last year we introduced thePub to the world with a demo on the main stage and the Developer Cafe. We had a great time! And this year we’ve stepped it up a notch. This year Insight attendees will have an opportunity to join us in the CodeOn Bar, powered by thePub. Located within Insight Central, this space has been purpose built to facilitate collaboration and instruction on core DevOps and open ecosystem technologies. We’re bringing in our brew masters (our developers and engineers) from a variety of disciplines to answer attendee questions and share their expertise. In the CodeOn Bar this year we’re set up with two core areas for learning. The topic tables are distributed around the perimeter and designed for smaller gatherings on various topics. Large whiteboard will provide lots of space for doing what engineers do. Several of our barkeeps and brew masters will be giving related sessions. In fact, the DevOps and Open Ecosystem track is one of the largest at Insight 2017. You can find and filter these through the event app. Make sure to sign up as space is limited. If you can’t catch a session, there’s a good chance you’ll find the presenter at the CodeOn Bar throughout the event. It wouldn’t be an event with thePub if we didn’t have fantastic giveaways. This year is no exception. I won’t give up the secrets, but suffice it to say the sticker game continues to rock and we’ll have some great gear for your home bar. Here’s a shot of last year’s giveaways. One more thing. This year you can also find Hacker Night 2.0! This year attendees will pair up and learn about NetApp technologies, GitHub, Docker containers, CI/CD process, chat ops, and more! This is a great opportunity to learn about DevOps and network with your peers and enjoy pizza, beer and good conversation. Seating is limited so sign up in the Insight app. The Hacker Night happens at 6pm on Tuesday night. Looking forward to seeing you at Insight 2017. If you haven’t registered yet there is still time. CodeOn!